UPDATE: If you need tips for Valentine’s Day of 2016, click here. This post was about 2015. No ideas for the Valentine´s day? Check out our list of different ideas to Valentine´s Day in Portugal! Concert series that will happen at the same time in different cities of the country. The shows start 10pm and thickets ranges from 12 € to 25 € dependeing on the venue. Have you thought about fly over the castles and palaces of Sintra or by the natural beauty of Costa da Caparica? The Lisbon Helicopters offers tours through the main points of the region with a different perspective, seen from the sky. You can choose only one “Baptism in the Air” for 35 € / person the flight or opt for tourist and scenic routes that can several of 57 € to 375 € per person. On the company website there are available all the information about the tours: route, price, estimated time and even an animation that shows the precise visited spots. One option for couples with more adventurous spirit and who like a road trip is to take advantage of the promotion of Valentine’s Day Getaway Van. The package includes a weekend (2 nights) with a Getaway Van and surf lessons for 2 with suits and boards included (they also offer a photographic record). . The more traditional couples can enjoy a night out or a romantic weekend in the preferred location, from North to South. Several hotels offer special packages for Valentine’s Day, simpler programs to the most elaborate with dinner, massage, among others. The Publituris released many of these offers on their website. Are you enjoying this post? Subscribe our Newsletter! Join our mailing list to receive the latest news and updates from Live Portugal. A different option for those in the invicta city is to enjoy a night ride in a tuk tuk and then continue the evening in a dinner at Chez Lapin, restaurant across the Douro offering typical dishes of the national cuisine. A skydive school is offering special packages for Valentine’s Day. Packages can include 1 or 2 jumps and whether or not a night in hotel included. Prices range from € 194 to € 488. 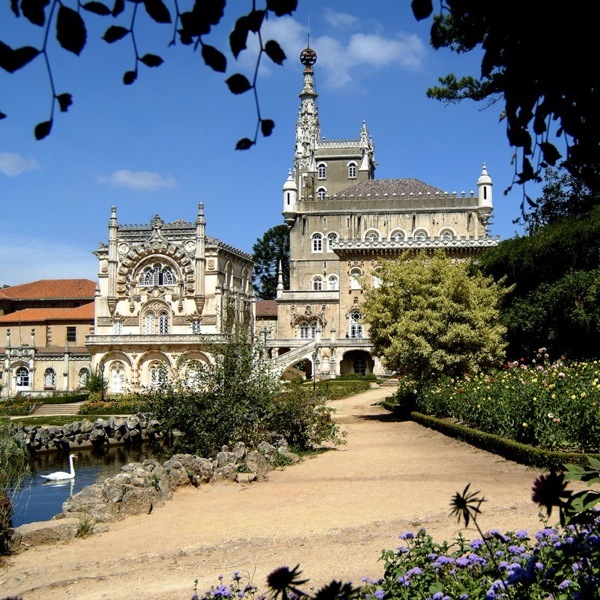 The Bussaco Palace and the Palace Lousã offer packages for Valentine’s Day that include dinner and leaseholders to 2. Some packages offer the possibility of including the sparkling experience or flowers in the room and / or more night stay. The Gin lovers will love this idea! The Eventing is one of the companies offering Gin workshops in Lisbon. There is no date set immediately but the workshops happen with some frequency, and you can buy vouchers for 1 (€ 39) or 2 people (74 €) on the company website. Several wineries offer tours and wine tasting wines, especially on the Wine Route. One option available is to visit the Cartuxa. 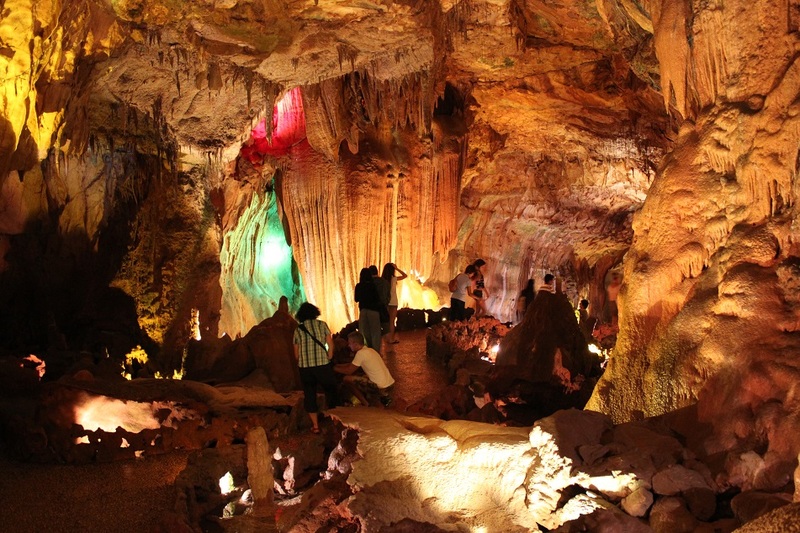 There are several options for visits from 5 € per person. The city of Aveiro by itself is romantic and known as the Portuguese Venice. A different option for this Valentine’s Day is the traditional boat ride on Moliceiro for 2 people, with champagne and soft eggs included. The 45-minute program costs 40 € per couple and makes known the canals of Aveiro. Do you like the post? Share with friends!